The east coast and Babylon, in particular, is no newcomer to the wet weather we see from Nor’easters and hurricanes. 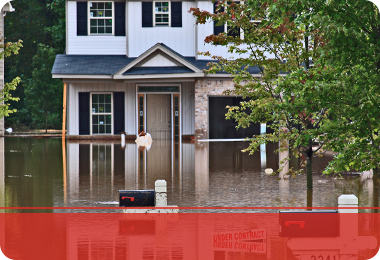 Flooding in this area is not an “if” but more of a “when.” With an abundance of water, there is home flooding that causes havoc in a person’s home. With the increased moisture, mold might become an issue. 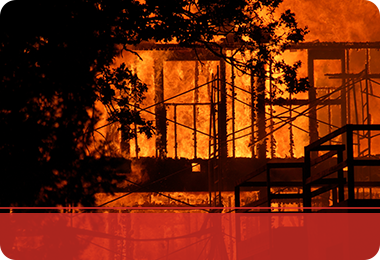 Fires are not as common but happen as a result of an accident or storm damage. When catastrophe hits, it’s good to have a cleaning and restoration company in your contacts. At 24/7 Property Cleaning and Restoration, we’re here to help put things back to normal in this emotional and stressful time. 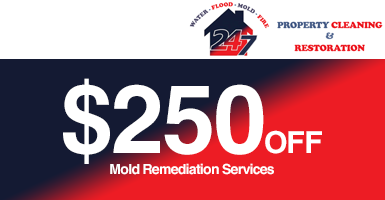 Lean on us for all your water, fire, and mold damage issues. 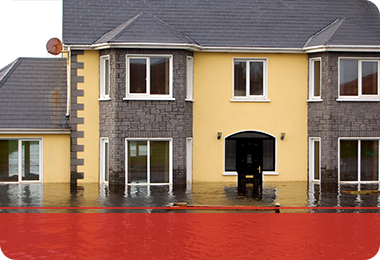 Babylon Water Damage – No one can understand the true power and destruction of water until you’ve experienced it first hand. Whether your water damage and flooding resulted from a sewage backup, pipes bursting, or a hot water heater failure or was caused by a Babylon storm, at 24/7 Property Cleaning and Restoration, no job is too big for us. 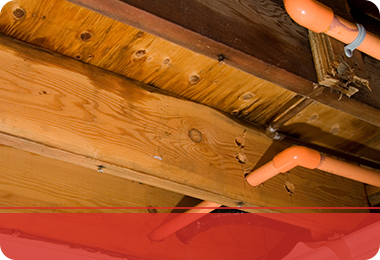 We’ll work with you to get you back into a properly functioning house, quickly! Babylon Fire Damage – The aftermath of a fire creates an unlivable environment. Likely, there is soot and puff back damage and structural damage left in its wake. Not only is fire damage traumatizing it disrupts your daily routine and threatens your sense of security. At 24/7 Property Cleaning and Restoration, we address fire damage caused to the interior of your home including soot and puff back cleanup and restoring the structural integrity. 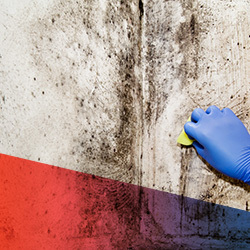 Babylon Mold Removal – Mold spores and spreads within the first 48-hours of flooding or increased moisture, so getting it taken care is important to your home’s structural integrity and your family’s health. We’re here to rid your home completely of mold so you can get back into your home with the peace of mind that it is gone. 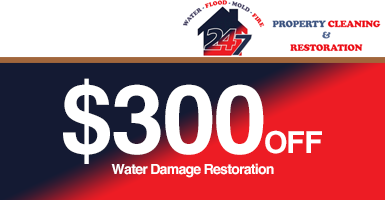 Call us today for water and fire damage cleanup and mold removal and remediation.